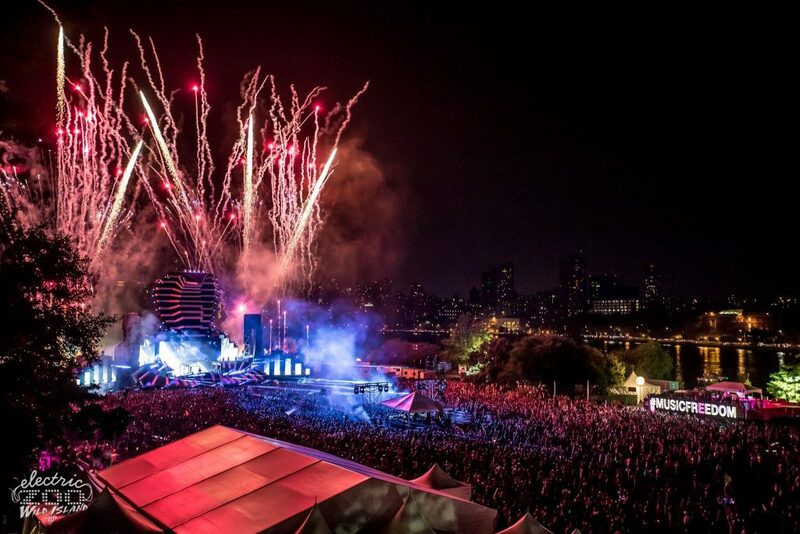 This past weekend ended the summer festival season with Electric Zoo. It took place on Governor’s Island and things went off with a blast! There were so many big sets there and every artist was raving about how much they’re set went off like no other. For those of us who got to see it live, now is your chance to relive the awesomeness that took place in the concrete jungle. For the rest of us who weren’t able to attend the festival, now is our chance to listen to some of the biggest sets that we wanted to attend, but obviously weren’t able. Check out all the sets below and enjoy. We’ll also update this when we find more sets!